Bitcoin’s ETF may be the first file that gets approved by the SEC now. 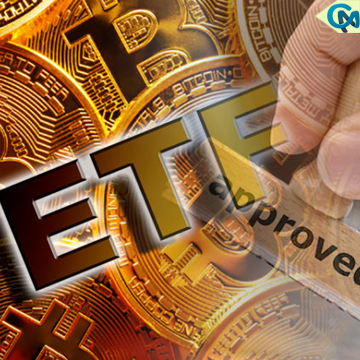 Lately, the number of positive comments have increased due to the second round of opinions disclosed by the SEC on the 27thof June in regards to Bitcoin’s ETF filed by CBOE. In regards to the approval, lots of crypto investors pored on SEC website.